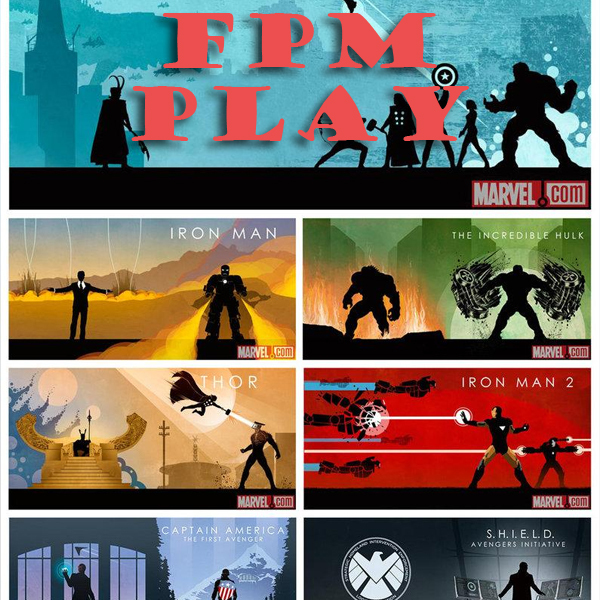 Summary: The FPM Play Marvel Movie Madness episode has landed! We break down Marvel Phase 01 movies, review the new Iron Man 3 movie and preview the rest of Marvel Phase 02. ♦ [59:10] Agents of S.H.I.E.L.D.